Locate your business with the greatest concentration of retail and business activity. High traffic counts and zoned C-1 with many business uses permitted. 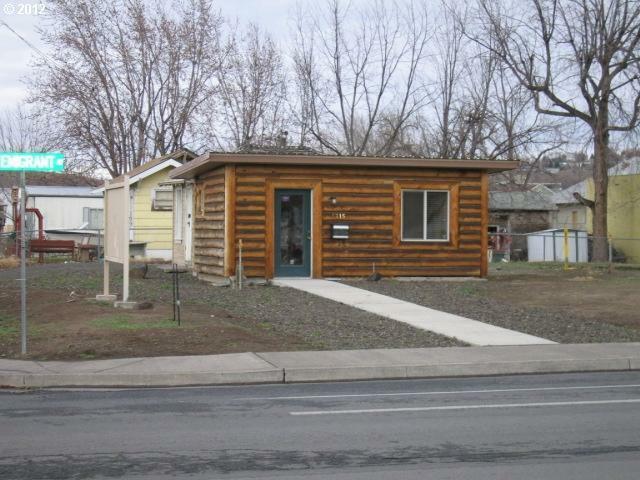 Corner lot with 100' frontage off of Emigrant.